The National Consultation for STEM Education in Trinidad and Tobago - Sacoda Serv Ltd. STEM represents the building blocks for technology and innovation. In 2013, Shell Trinidad and Tobago introduced a comprehensive STEM-based programme to consolidate critical thinking, problem solving and innovation within the education system. The objective of the Trinidad and Tobago STEM Programme is to create a new generation of confident, knowledgeable and innovative students who are better equipped to manage social challenges and contribute to economic diversification, innovation and the Fourth Industrial Revolution. 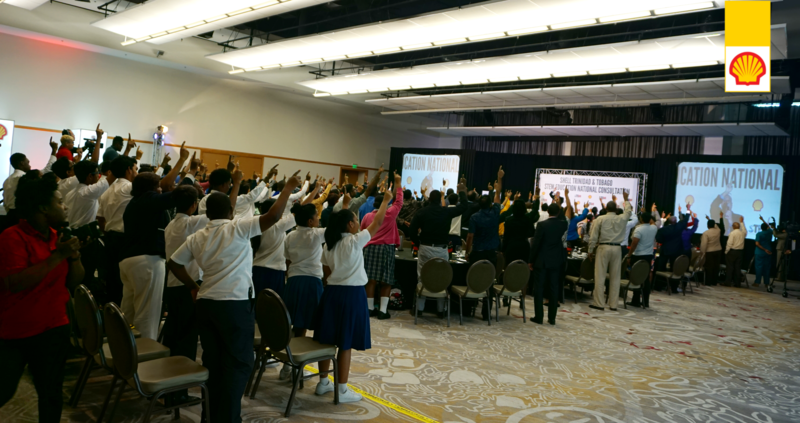 Recognizing that this transformation in the education system and the economic fabric of Trinidad and Tobago can only be developed and sustained through a collaborative approach with stakeholders in the public and private sector, Shell Trinidad and Tobago in partnership with the Ministry of Education hosted the inaugural National Consultation for STEM Education in Trinidad and Tobago on Wednesday 16th May 2018 at the HYATT Regency. 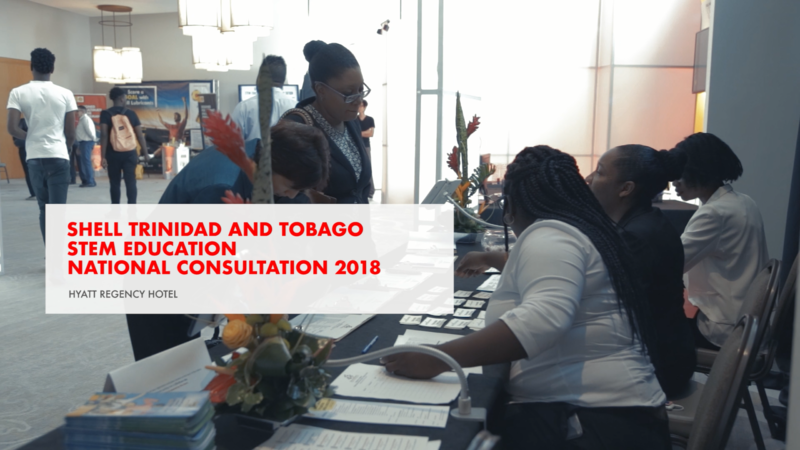 The objective of the consultation was to create a platform for stakeholders in STEM education and careers to collectively discuss a way forward for STEM in Trinidad and Tobago. “Stakeholders, with the Ministry of Education as the coordinating body, must synergize, network, collaborate and cooperate in the implementation of STREAM (and its variation of STEM) education projects in schools” stated the Honourable Anthony Garcia, Minister of Education who delivered the feature address. Representatives from the Office of the Prime Minister, the ministries of National Security, Education and Sport & Youth Affairs as well as tertiary education institutions, energy and energy related companies, advocacy groups and civil society, STEM teachers, students and parents, other STEM groups and facilitators in the Shell Trinidad and Tobago STEM Programme participated in the STEM Education National Consultation. The consultation workshop provided an opportunity for key stakeholders in STEM education to contribute to the expansion of STEM in the education system. Participants discussed ‘Vision 2030 and Education’ and the development of a universal, seamless (pre-primary to tertiary level) STEM Education. A STEM Education policy document will subsequently be developed based on the collective recommendations and support from stakeholders participating in the National Consultation. This policy framework document will be utilised by the Ministry of Education as the background document that will guide the development of a STEM education policy. This will support the realisation of one of the Government of Trinidad and Tobago’s pillars from its framework for sustainable development: ‘ to attain sustainable integral development and a more diversified, knowledge-intensive economy, built on the native genius of our people’.